This week’s #mondaymentors is Fashion Television’s Jeanne Beker — the Canadian fashion entrepreneur, author, editor and television personality. This week’s #mondaymentors feature is Aleali May, the fashion consultant for hip-hop stars (and an icon in her own right). This week’s #mondaymentors are Charlotte Stockdale and Katie Lyall of CHAOS - the phone case / travel accessory brand built on humour, personalization and collaboration. This week, The Shoe Consultant founder Susannah Davda shares how you can start an iconic shoe business. With 20+ years experience working for brands like Dr. Marten’s, she’s the go-to for all things shoe). Love perfume and leather goods? For this week’s #mondaymentors I’m sharing how Byredo’s Ben Gorham went from pro basketball to founding a global fragrance and leather brand. For this week’s #mondaymentors, I’m sharing the story of Business of Fashion’s Imran Amed — and how he built success that resonated with his own purpose (and the world). TopShop photographer Nastassja Thompson shares how she became a go-to TopShop photographer and freelancer — and how you can become one too. 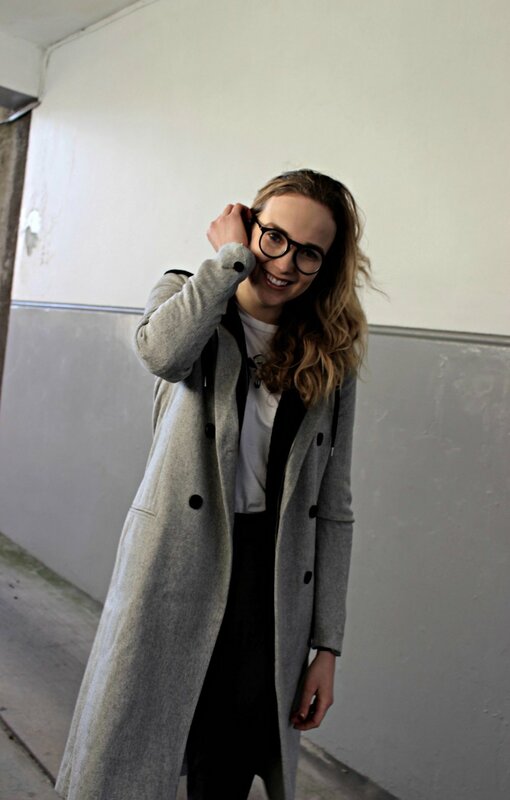 For this week’s #mondaymentors, I’m sharing how the multi-hyphenate Pandora Sykes (freelance fashion writer, brand creative and podcaster) can inspire your career. Have you ever wanted a personal stylist in your pocket? This week, I chatted with Sophia Matveeva, the founder of troll-free social shopping app Enty.